How to make your application stand out. 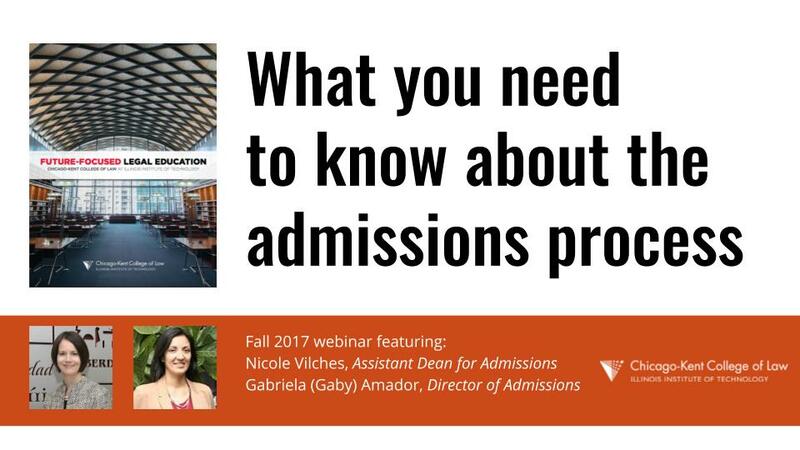 The Assistant Dean Nicole Vilches and Director of Admissions Gabriela Amador will give you an overview of the application process. They will also give you the opportunity to ask questions of your own.